Michelle Tatum concentrates her practice on representing management in employment matters. Her focus includes cases involving discrimination and harassment in the workplace, retaliation against whistleblowers, and violations of the Americans with Disabilities Act and the Age Discrimination in Employment Act. She also handles claims involving the FLSA, FMLA, and the WARN Act. She represents employers in a variety of industries, including construction, medical practices, management, insurance, and not-for-profit organizations. 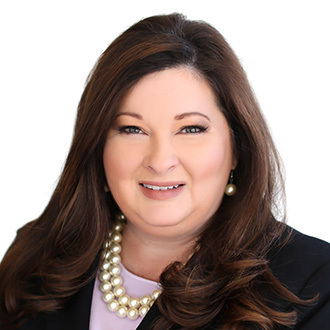 Prior to joining FordHarrison, Michelle served as a judicial staff attorney for the Fourth Judicial Circuit in Jacksonville, Florida, where she oversaw the operation of the Criminal Division. Michelle sits on the Board of Directors for the University of North Florida Alumni Association.